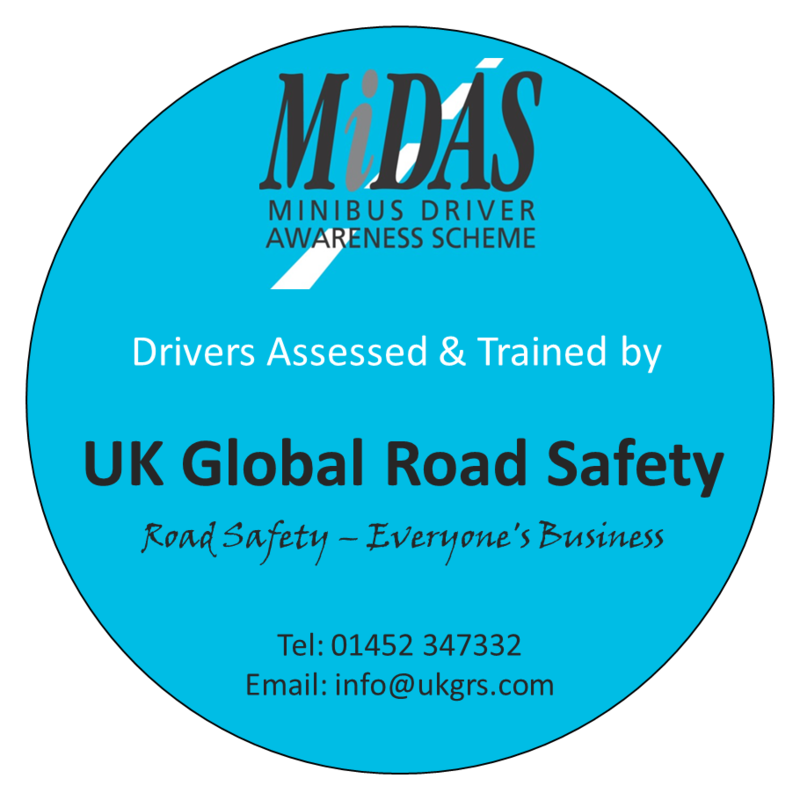 UK Global Road Safety deliver the full range of the Community Transport Association MiDAS courses throughout the United Kingdom. Our team of experienced MiDAS trainers who are also Approved Driving Instructors attend your premises to ensure that you receive the highest quality training in vehicles that you are familiar with. Note: Under CTA rules only Hampshire County Council can deliver MiDAS in Hampshire County. Please call if you are unsure of your requirements.